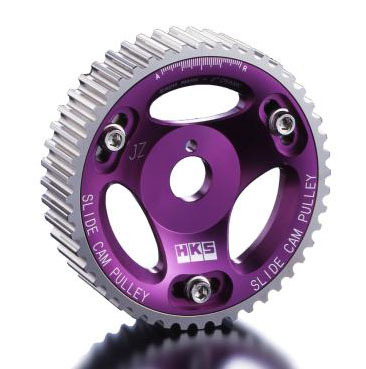 HKS Adjustable Cam Gears allow for fine tune adjustments to cam timing to maximize engine performance and tailor power characteristics for various driving conditions. Precise valve timing can be adjusted and set within the range of ± 20° in 2° intervals. Want this item shipped out tomorrow, April 24? Order within the next 23 hrs 10 mins.